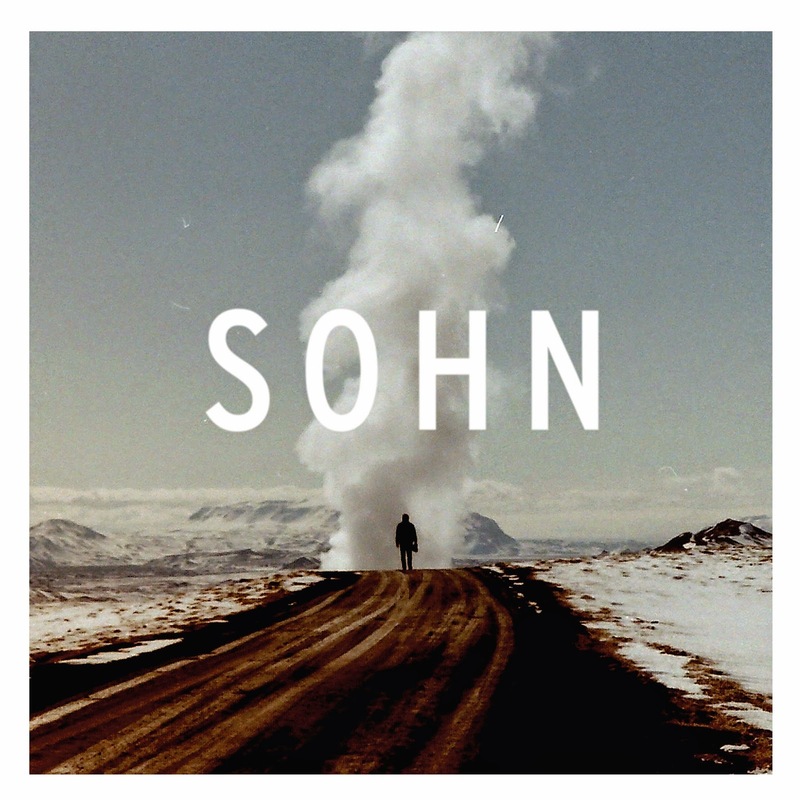 Out of all the knob-twisters in the electronic world, SOHN has got to be one of the most promising. He just released his debut album, and it's one of the first electronic album's in a while that not only deserves a full listen, but rewards the listener for repeated spins. The album features the excellent "Artifice" as well as "Bloodflows" which we wrote up a solid year ago. Seek it out, spin it often, and keep it trill.